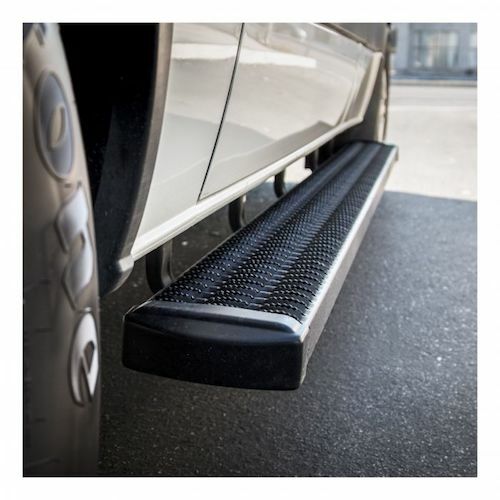 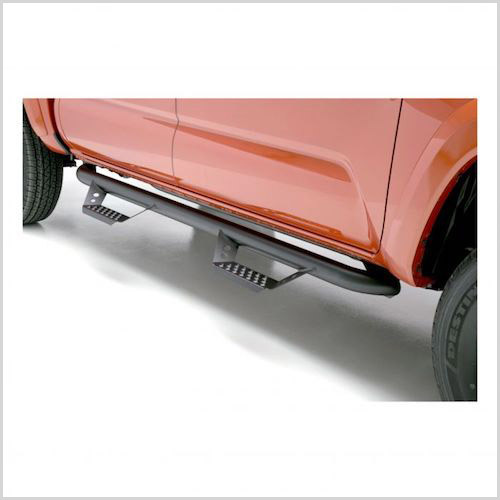 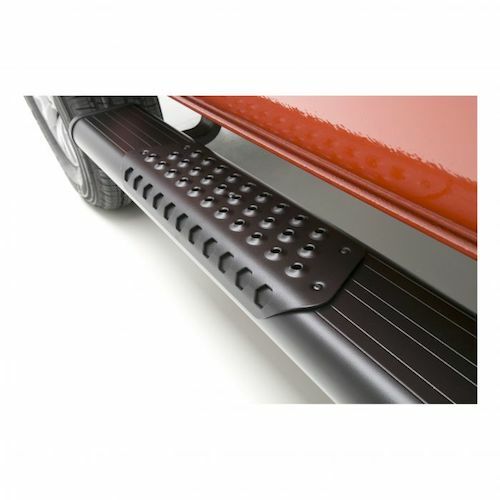 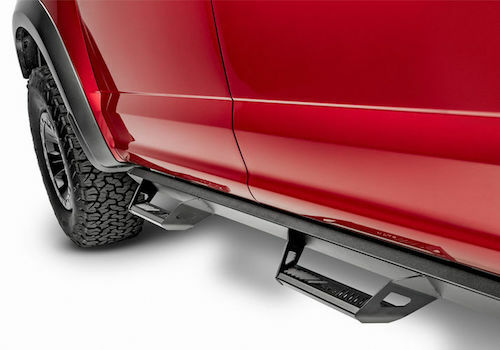 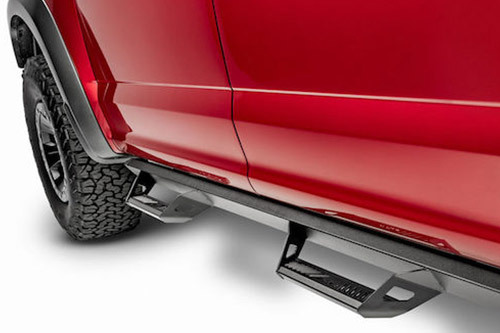 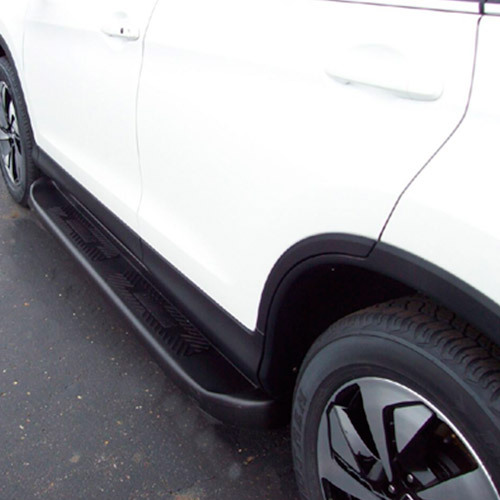 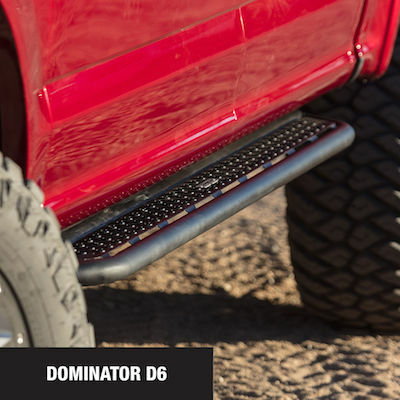 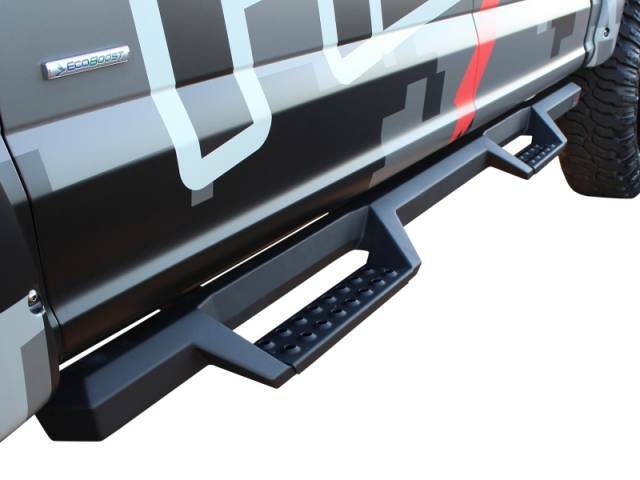 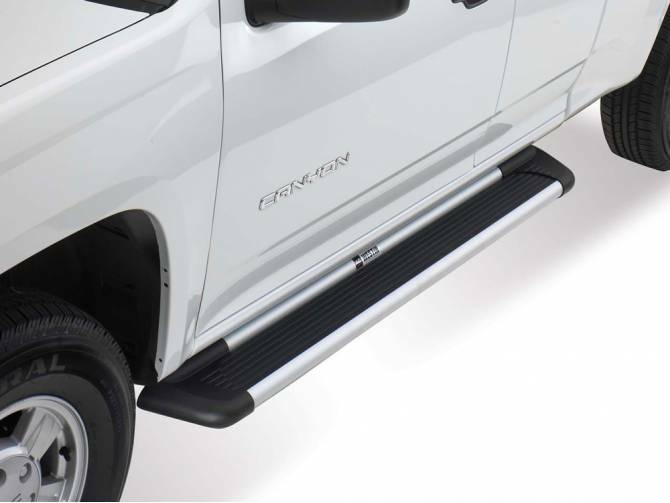 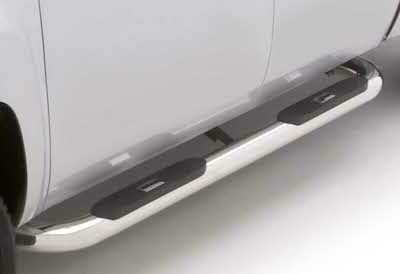 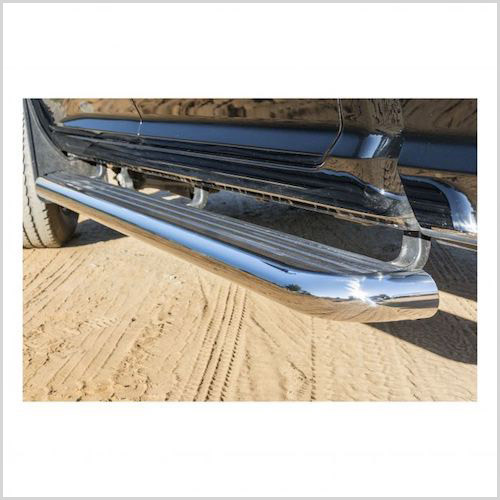 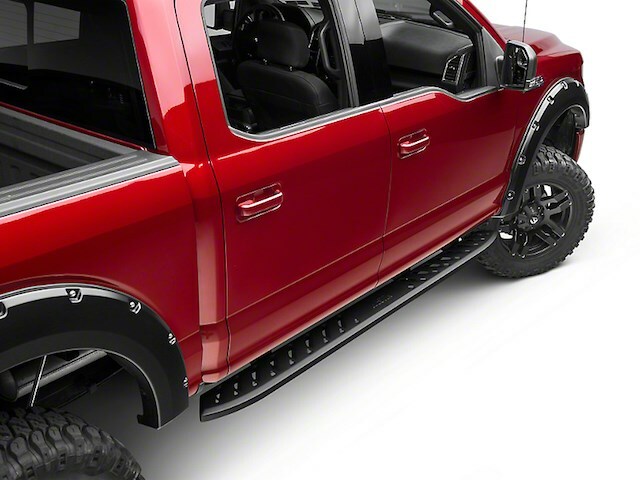 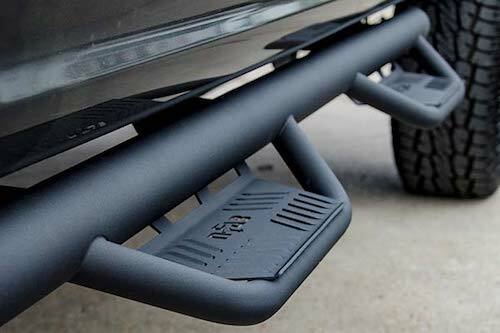 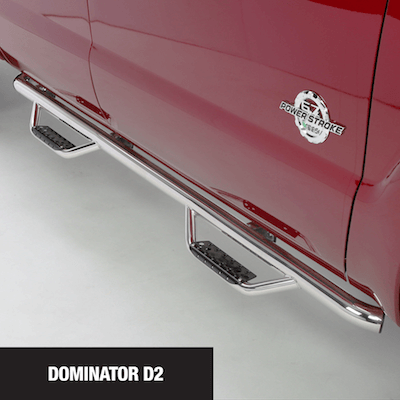 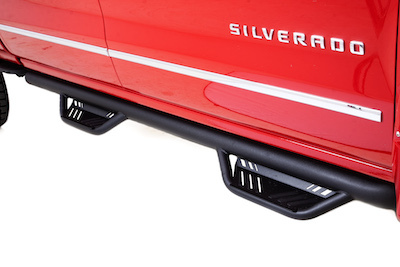 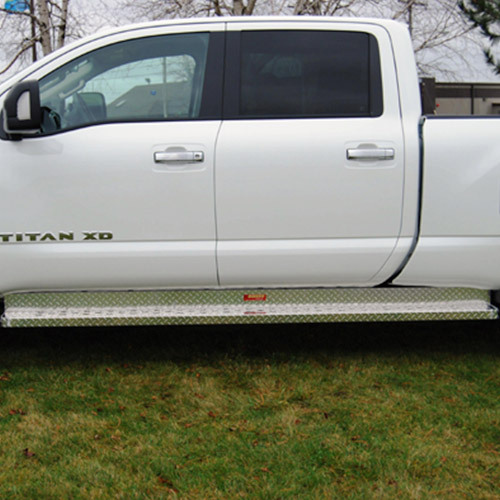 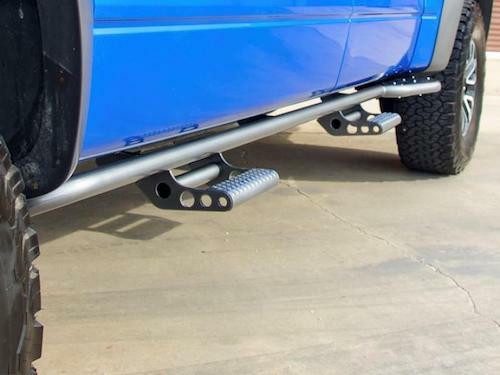 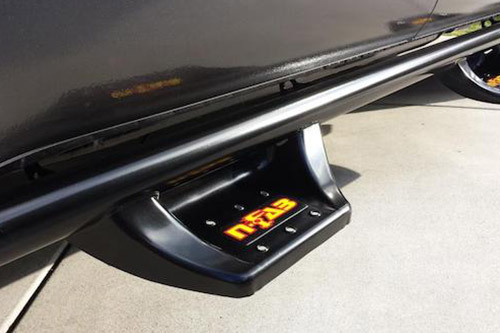 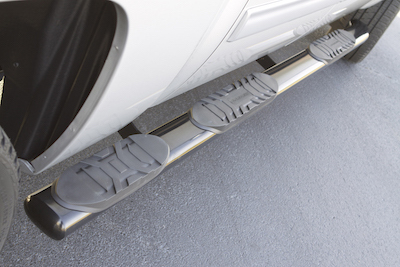 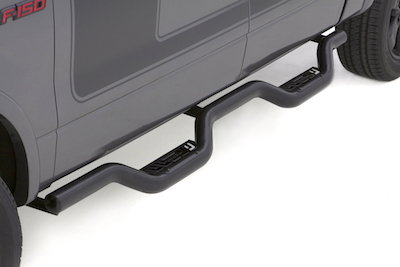 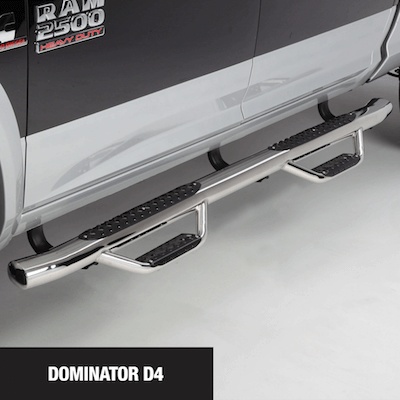 Running Boards, Nerf Bars, Nerf Steps, Step Bars, Hoop Steps, Rocker Bars. 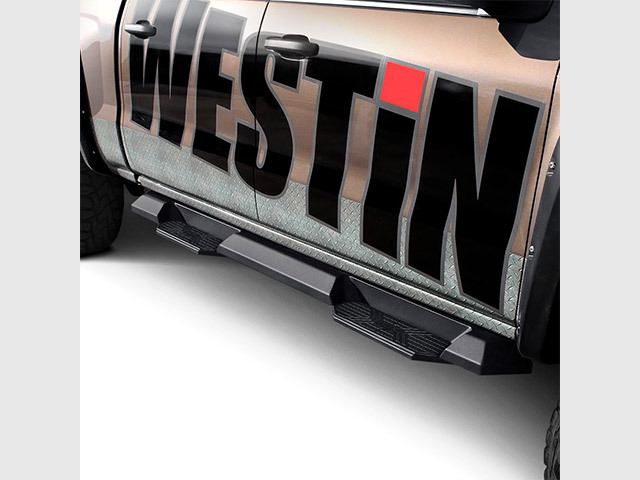 Call them what you will. 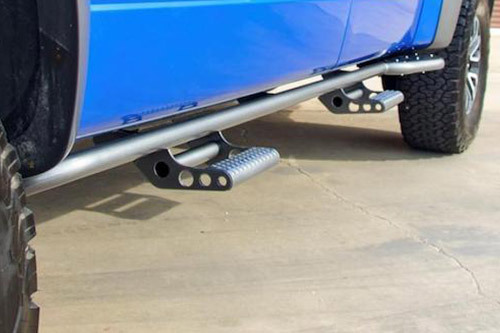 We can get them. 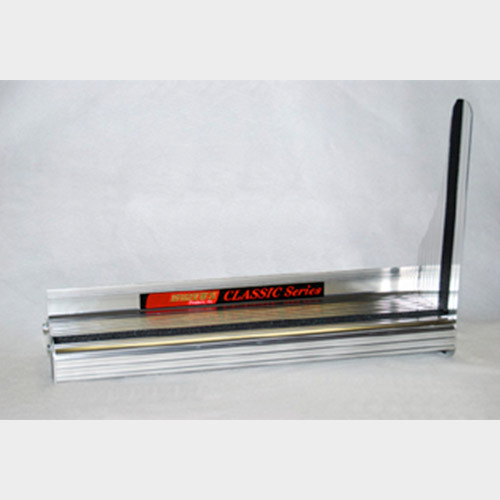 Below are some of our common Nerf/Step Bars with pricing. 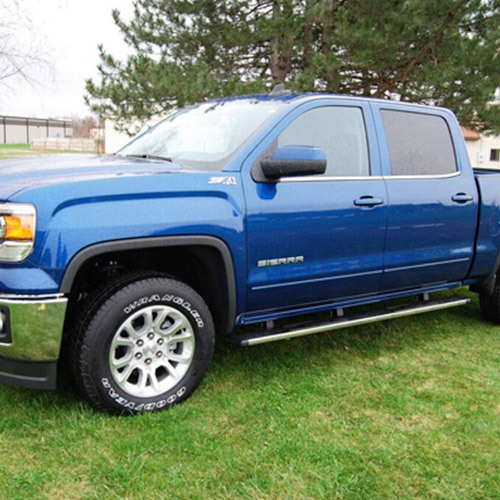 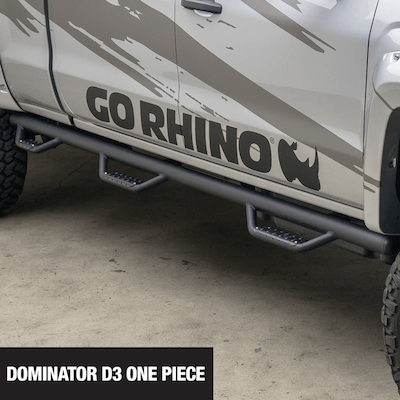 Pricing on these steps is usually accurate for most models and cab sizes. 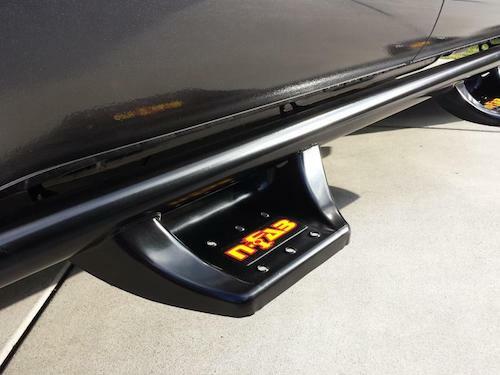 But please call to check your vehicles fitment.